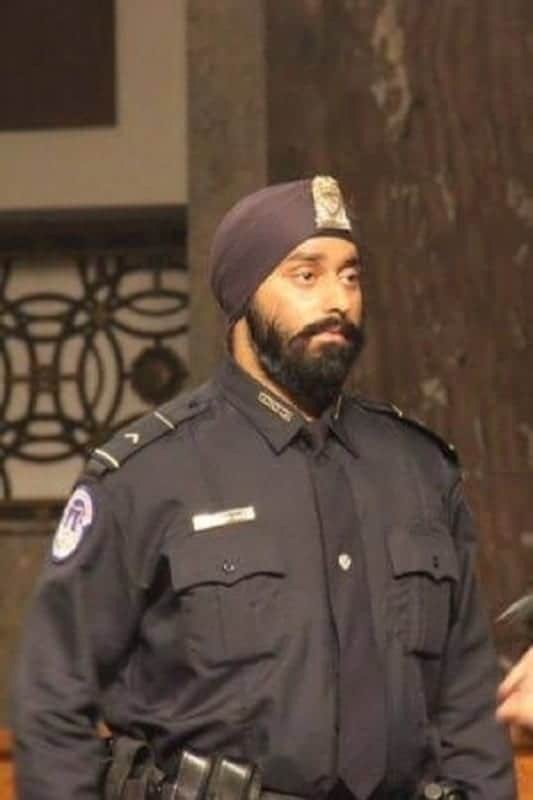 INDIAN media are reporting that India-born Anshdeep Singh Bhatia has become the first turbaned Sikh to join US President Donald Trump’s security team. The news was first reported by Zee News (zeenews.india.com) on Sunday. According to these news outlets who apparently got the story from Bhatia’s grandparents in India, Bhatia’s family moved to Ludhiana in Punjab state from Kanpur in Uttar Pradesh state during the 1984 anti-Sikh riots. His uncles were killed by a mob. His father, Devendra Singh, suffered three bullet wounds. His grandfather, Amreek Singh Bhatia, manager with Punjab and Sind Bank, got himself transferred to Ludhiana. Anshdeep was born in Ludhiana. His father moved to the US with his family in 2000 when he was 10 years old. 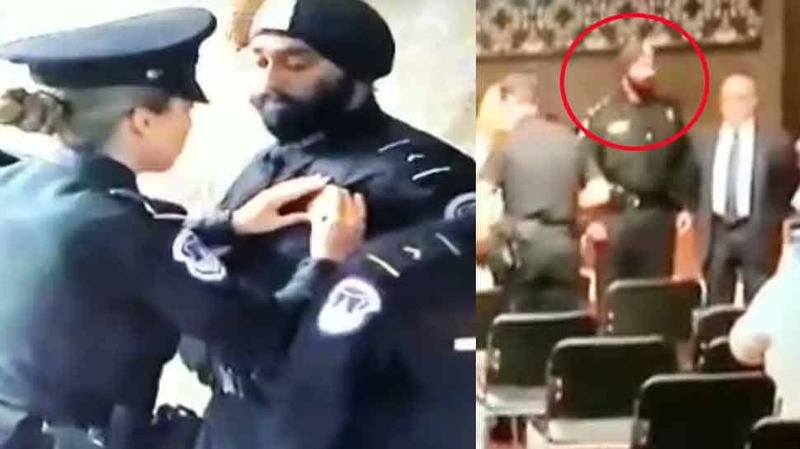 Bhatia reportedly had to go to court in order to join the President security team because of his turban and beard.